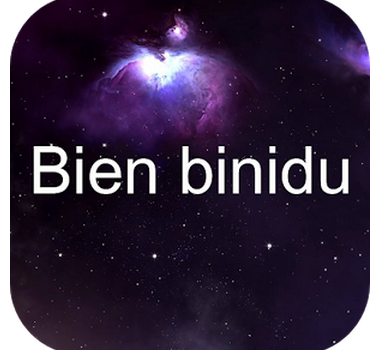 Here’s a great Chamorro dictionary app by Chamorro developer BJ Peter Dela Cruz. The app description page says that there are over 9,400 words in its database. Add your own examples and notes to help you learn. Add words that do not exist in the database. The feature set looks good, but I’ll need to try the app for myself. This app is definitely something worth exploring if you’re serious about learning the language. Click here to visit the Chamorro Dictionary app on the Google Play Store. Anyone who has undertaken learning Chamorro will understand when I say that we have a limited number of language resources and to have online blogs and even apps like this is really a big help to all. So kudos to Mr. Dela Cruz for creating this app.